This film traces the lineage of Frank Zappa's influences to the recordings and performances of Zappa himself. 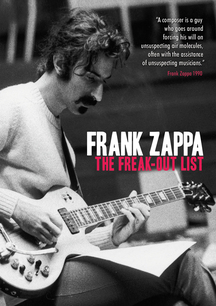 Frank Zappa published a record of his most important influences on the inside cover of his debut album. 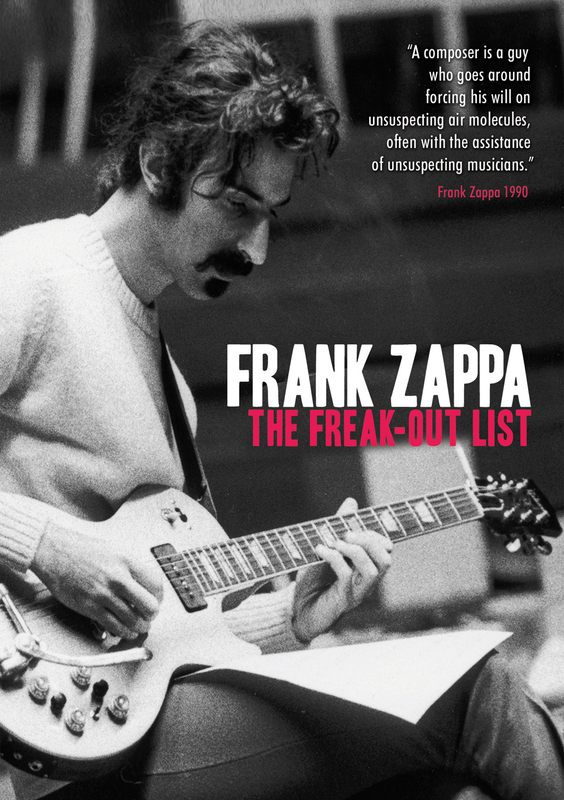 This film explores the musical roots of Frank Zappa by putting The Freak Out List under the microscope and tracing the lineage from the most pivotal names therein to the recordings and performances of the man himself. Featuring rare footage of Zappa and the Mothers plus archive film of Freak Out List artists, interviews with The Mothers Of Invention's Ian Underwood, Don Preston and George Duke, 1950s Doo Wop legends, The Cadillacs, contributions from Zappa biographers Ben Watson and Greg Russo, Edgar Varese biographer Alan Clayson and many others.